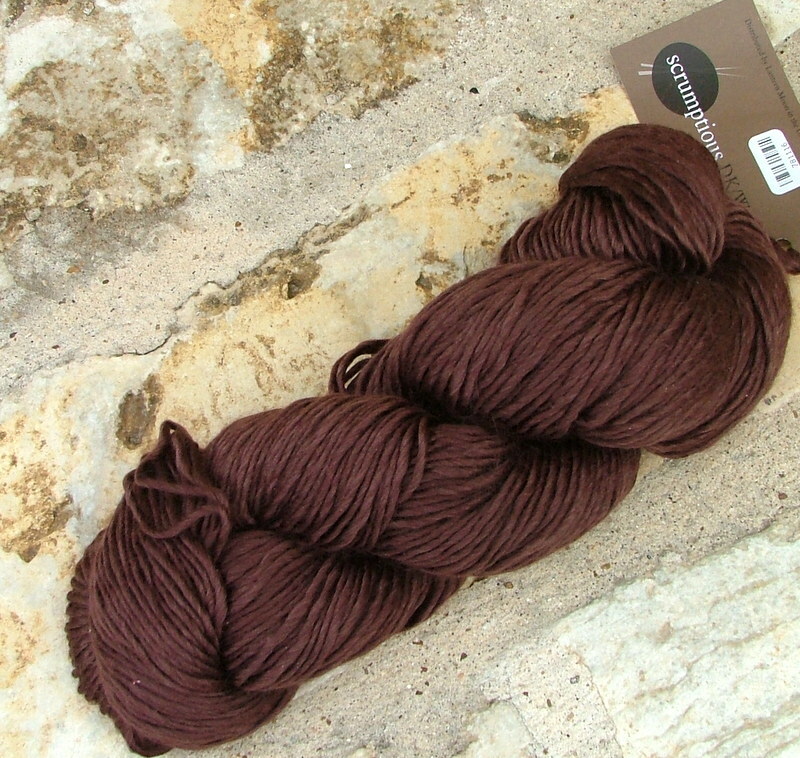 I got this really, super yummy yarn at a great price, however there was only one skein left. 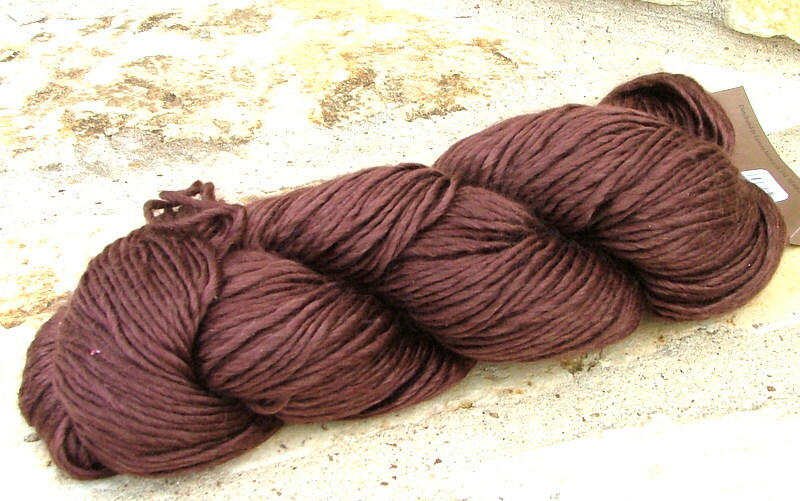 So I have this DK/Worsted Silk and Merino yarn with 241 yards, which is not much when it comes to knitting. What to do, what to do?!?! ?